Our beautifully designed tea towels are the perfect way to add a touch of character to any kitchen. 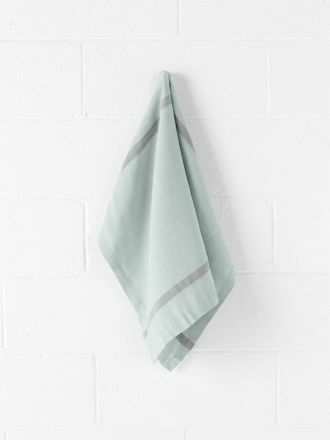 Woven from a blend of linen and cotton, Aura's tea towels are machine washable and are designed to retain their colour. Available online, our napkins, placemats, table cloths and table runners also come in an array of complementary colours.